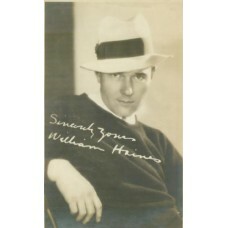 William Haines (1900-1973) Photogaph. Ruth Harriet Louise(attrib.). 4 1/2 x 7 1/2 ..